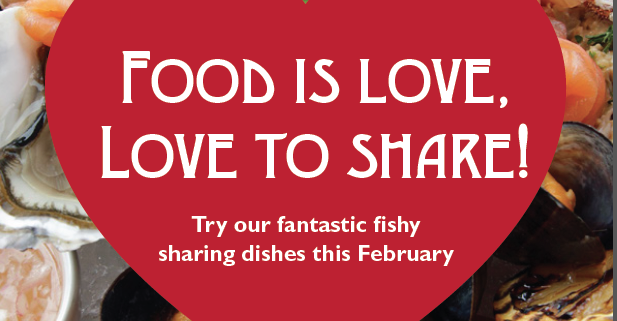 Why celebrate Valentine’s for just one day? 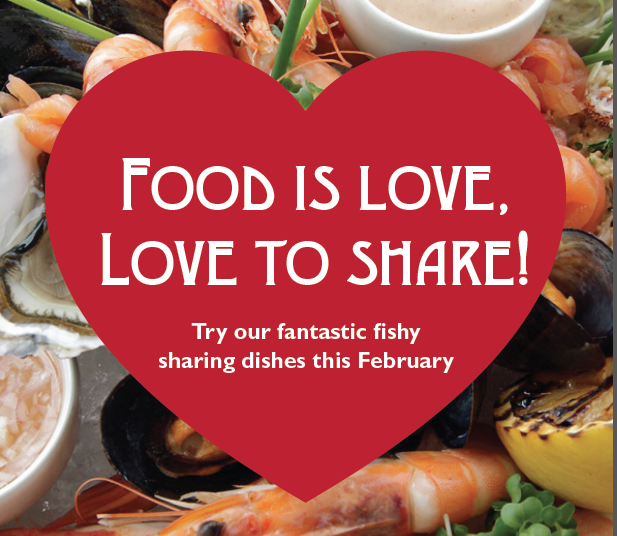 This February, in honour of the month of love we’ll be creating a range of delectable fish dishes perfect for sharing. 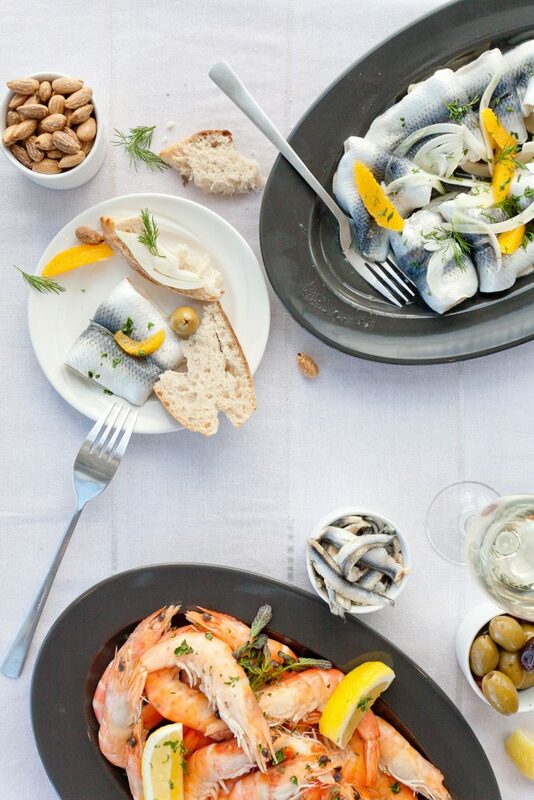 From grilled whole fish, to succulent seafood platters and crispy Frito Misto you can expect a changing selection depending on what the fisherman brings in!